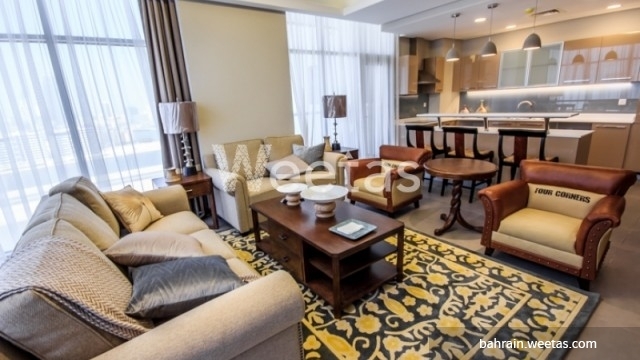 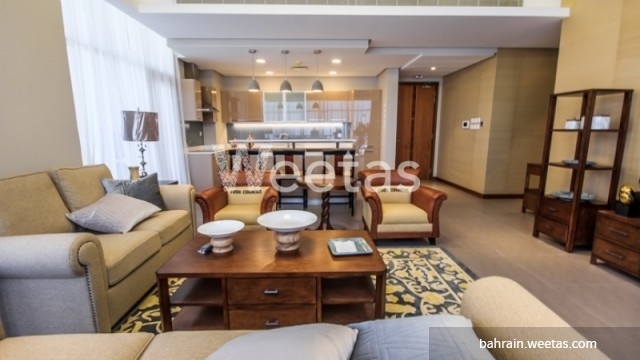 A luxury apartment offering an unrivalled quality of living available in Seef district for rent. 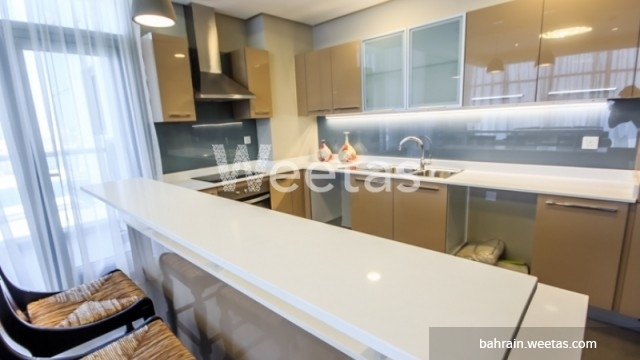 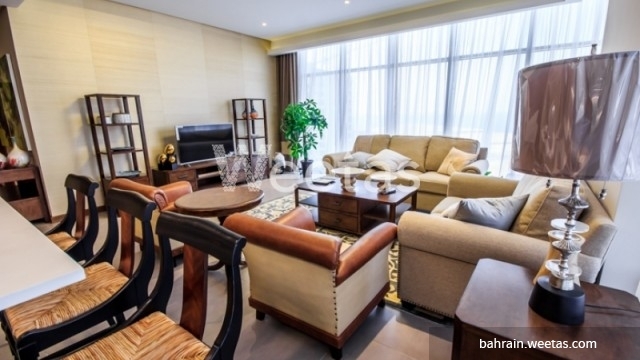 The apartment comprises 2 bedrooms, 3 bathrooms, 2 balconies, and a kitchen. 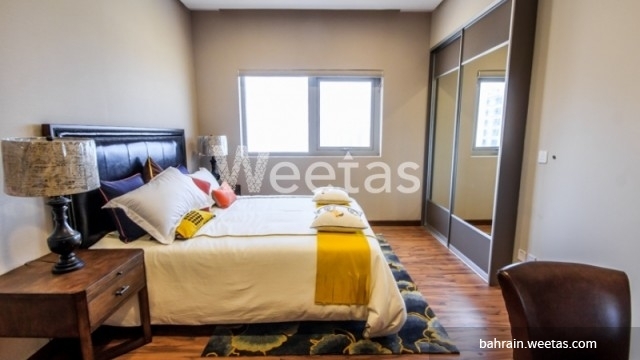 All rooms are fully furnished and equipped. 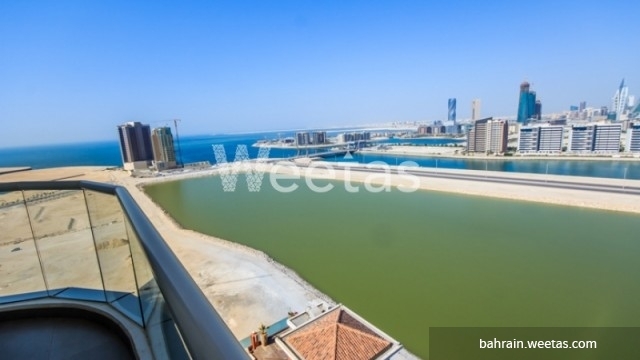 This flat lies in a premium location and it offers a fancy view of the sea. 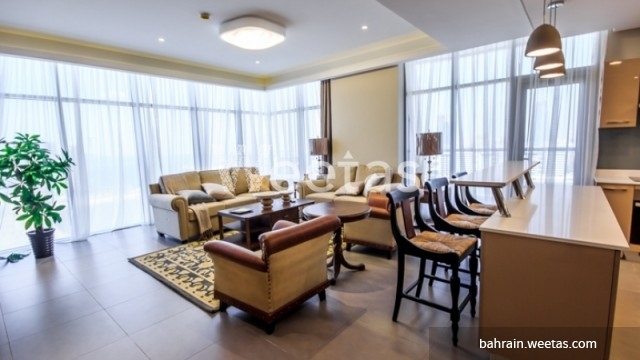 The rental price is BHD950 per month.